Podcast: Does Wade coach next season? The road to the Final Four is here! 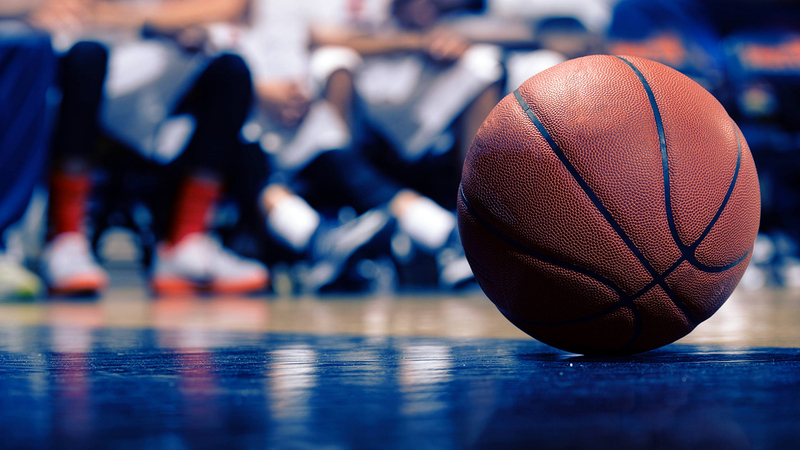 Stream the 2018 NCAA Basketball Tournament LIVE across devices with CBS All Access. Check out the championship schedule now to see which teams are playing and when, then get your brackets ready and watch the action anywhere!